A beautiful mistake is a short film deals with the story of a father & daughter. The story include with the emotions of the father who loved his daughter alot & the daughter had ran away with her lover... The story travels within the perspective of the father. There is a suspense in the story that he was also done that same mistake when he was at teenage. 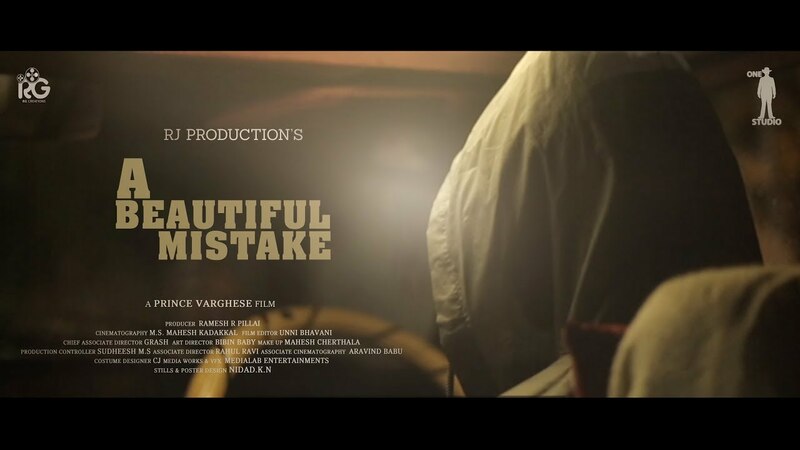 He realises that was a beautiful thing at that time but now it is a mistake...!